Life does not always go as smoothly as we want it to – sometimes unexpected events take us by surprise and we are forced to deal with a tough situation. This could be anything from a flooded basement to a death in the family. It’s more common than you think, but when it happens to you, you should not have to worry about what to do with your belongings. A unit at a self-storage rental facility is an efficient way to create some extra space in your Lafayette home. It can also help s you prepare and cope with a challenging situation by planning ahead and saving time by being organized. · Moving – A sudden move may mean that not all of your belongings can be moved at one time. It may not make sense to bring everything with you if your accommodation arrangement is a temporary one. Perhaps there is a delay moving into your new home and your current home is cluttered with packed boxes. You can enjoy peace of mind and less stress by keeping your belongings safe in a storage rental unit until you can use them again. · Downsizing – Have your kids recently moved out? Are you retiring soon? Is it cumbersome and challenging to maintain a large home? Items that you want to keep but will not fit in your new, more compact home can be easily stored away. Instead of taking up valuable space in your new home, you can store them and allow yourself some time to settle in properly and decide exactly what you need. · Divorce – In the process of dividing up your things and possibly moving out, a storage rental is an easy way to make a divorce much less stressful. Many people prefer to keep their belongings where they can be accessed without encountering the ex-spouse. A storage unit at a self-storage facility also gives you the option of quickly removing any valuables that you owned before the relationship was formalized, so they are not considered shared assets. · Disaster – Damage to your home as a result of a flood, storm, fire, or any other disaster means that you might suddenly need a place to store the contents of your home while taking care of repairs and insurance claims. Storage can help: Worry about one less detail as you cope with any unforeseeable situation. By ensuring that your home is organized and less cluttered, you will also find it easier to take an inventory of your belongings in the event that you do face insurance claims caused by damage from a flood or fire. · Death – If your family is faced with the death of a loved one, there are steps you can take to make the situation easier. When preparing a home for resale or clearing out a retirement residence, precious items can be quickly placed in a storage unit to relieve the pressure of immediately deciding what to do with them. 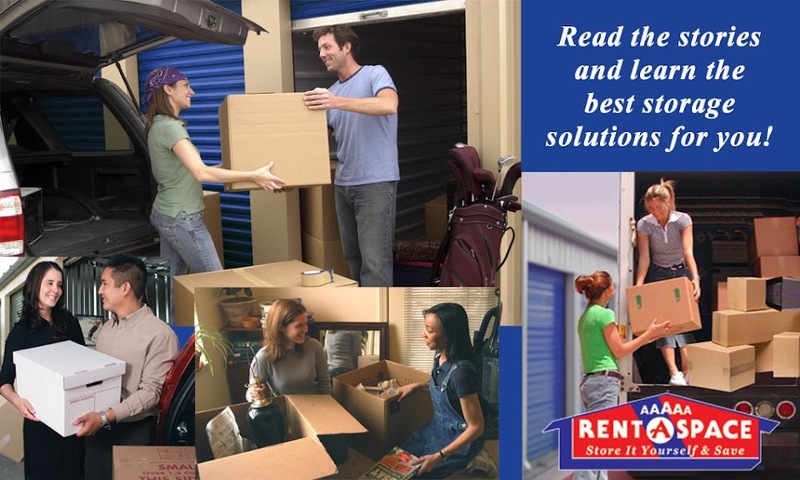 A storage rental facility near Lafayette is a great solution if you are going through any difficult circumstance. You can simplify the situation and focus on what is important by keeping your belongings safe in a storage rental unit. Contact 5A Rent-A-Space at (925) 643-2024 to ensure you have the space you need. You can rent a unit online at our storage rental facility near Lafayette, CA. Find out how to make the most out of your storage unit on our FAQs page and reserve your unit online now. Moving to a new home or apartment can be a stressful process. It can be taxing on your body as well as your mind. It’s important to have a plan in place to help your move go as smoothly as possible. Here are 5 tips to help you make a stress-free move. · Clearly label boxes. The quickest way to up your stress level is to not know which room to place each box. Take the labeling one step further by adding a few details concerning the box contents. 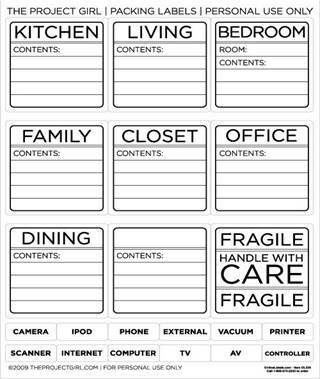 For example: Instead of just labeling the box Bedroom, write Bedroom: linens or Bedroom: clothes. Also make sure you’re not mix and matching items in each box. 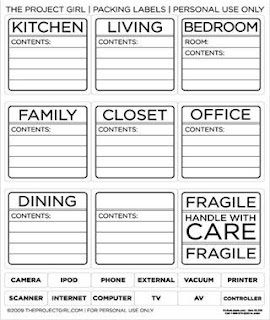 Keep Kitchen items in the kitchen boxes and bedroom items in the bedroom boxes. 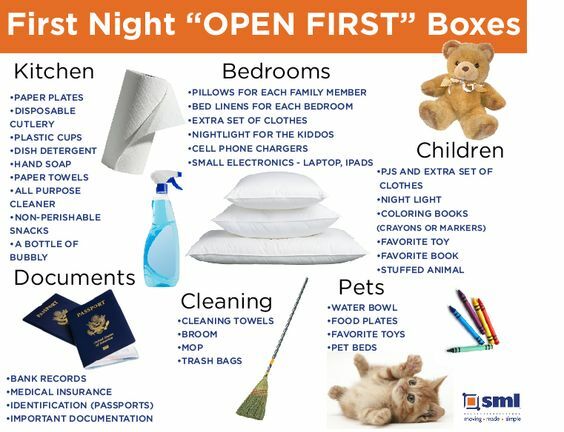 · Keep a box with items you will use immediately in your new home in a place that is easy to access. 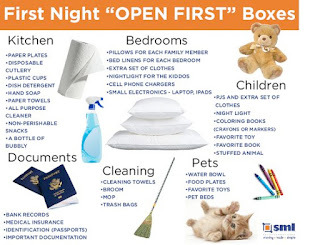 These items could include toiletries, chargers for laptops and cell phones, a change of clothes, some basic cleaning supplies, and a few dishes/cups/utensils for your first meal. 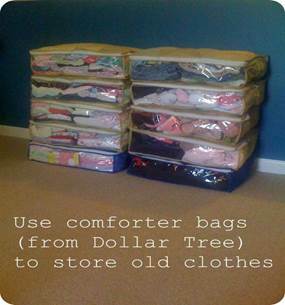 · Use Comforter or bed linen bags to store clothing for the move. This will protect your clothes from any dust/dirt kicked up while moving, and be easy to move. 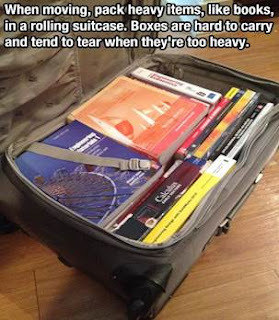 · Pack heavy items like books in a rolling suitcase. This will help you transport heavier items without pulling a muscle or breaking a box carrying these items.